I have several mats that I use in my kitchen for baking, and they make life so much easier. Until I saw this Yumms! 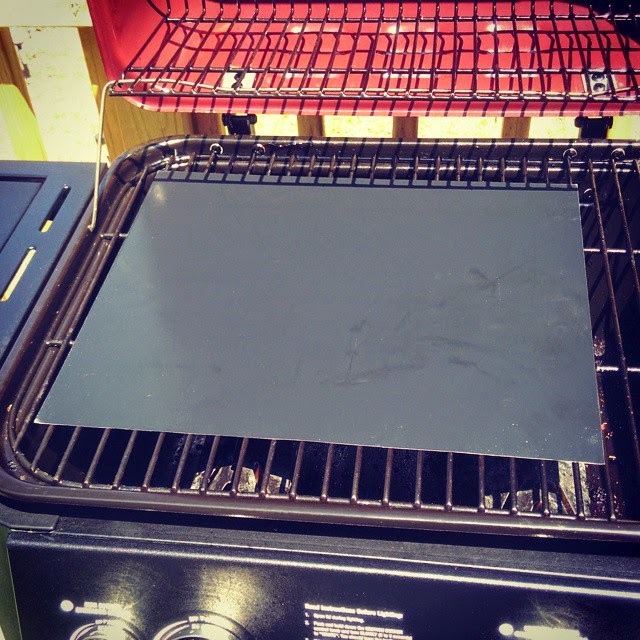 Grill Mat, I never thought about how having something with the similar idea would be perfect for use on the grill. When I grill, I like to use rubs, spices, and sauces. When I cook my meats on the grill with these, they tend to stick, or get cooked onto the grill plates. Then to clean I have to use a wire brush to try and scrub off as much as I can. It can be quite time consuming, and it is just a pain in the rear. By using the Yumms! 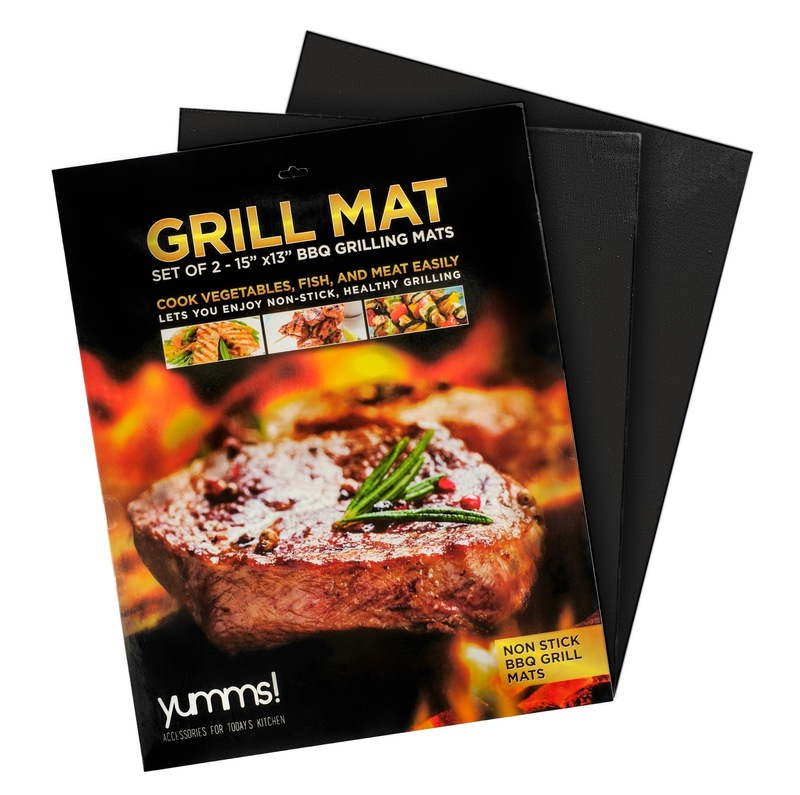 Grill Mat, you just take it, place it on your grill rack, and start cooking. You still get the grill lines, and the amazing grill flavor. However you don't have the mess, you dont have food sticking, and you dont have to worry about any food slipping between the grates. I have used mine to make burgers, grilled chicken, pork loin, pork chops and steak. I absolutely love how well it works. 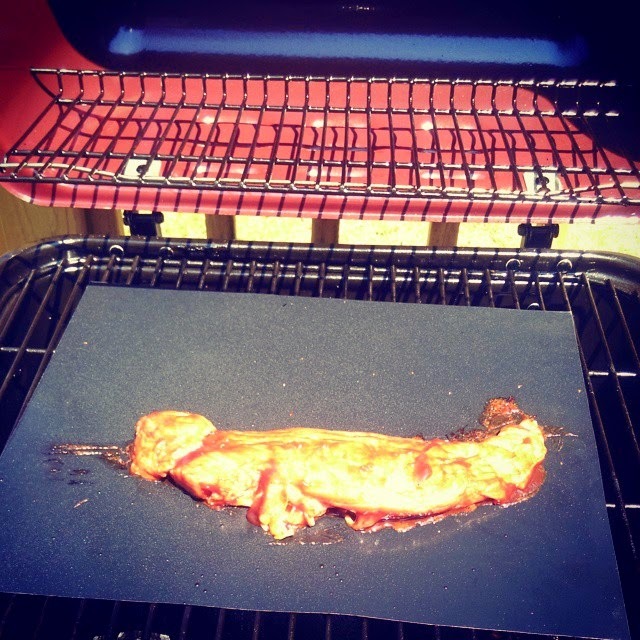 There isn't a time now that I grill without using my grill mat. It makes grilling so much easier! After allowing the grill to cool, and the mat to cool, washing off is a sinch. Most things just slide right off, and the mat can be easily cleaned and ready for next use. The inside of your grill will stay cleaner as well! I don't have to go in and clean the inside of my grill after use, which saves time as well. I not only give these my full recommendation, I also give them a full 5 out of 5 star rating. They are that fantastic!